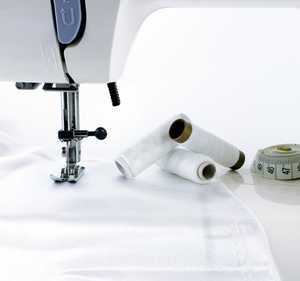 Whether it's a wedding dress, a suit or a broken zip, we offer a repair and alteration service on just about anything! 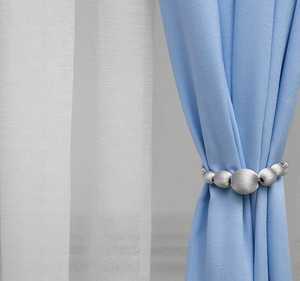 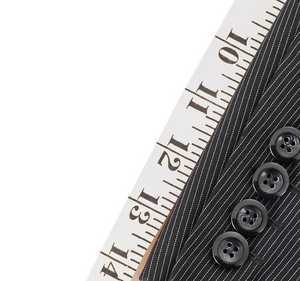 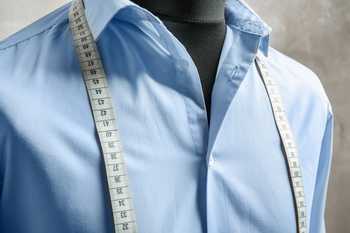 When you find that perfect dress for your daughter's wedding or the suit for an important interview it is frustrating to have the item just too long or big, using our tailoress at the Sherborne shop, customers can visit and be measured for a perfect fit. 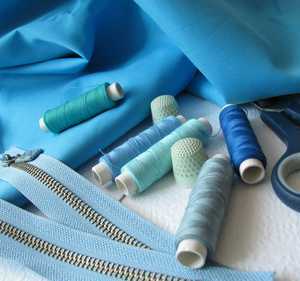 Using our own in house tailoress we can offer a repair service on just about anything you can carry to the shop. 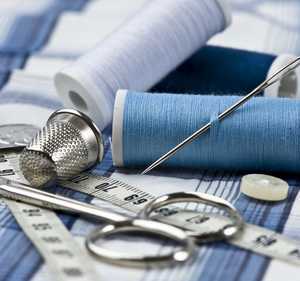 Zip replacements stop the need for buying that new coat and we can provide help in re hemming trousers for those who can't, won't or don't have the time to get out a needle and thread.